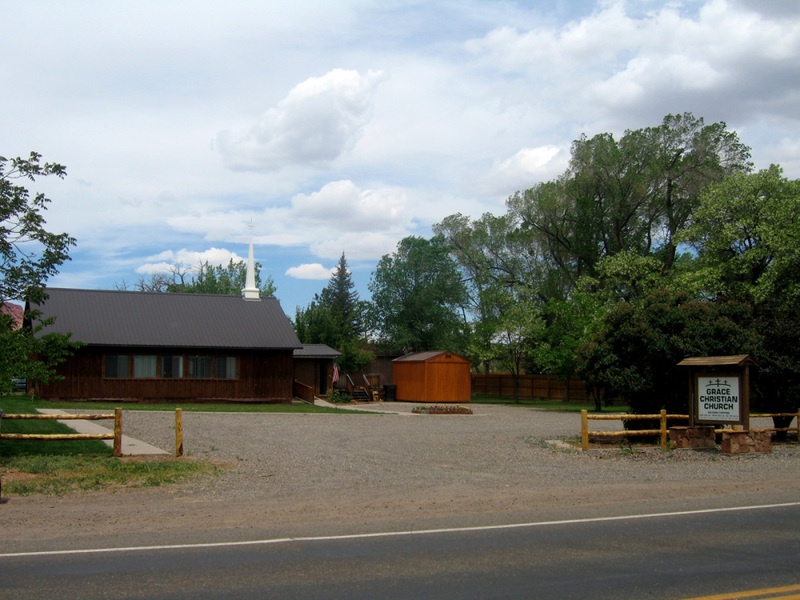 588 North 500 West (Sand Creek Road) Torrey, Utah Serving Catholic Residents of Grand, Sevier and Wayne Counties, Utah and our Tourists and Travelers Mass every Saturday at 3 p.m. Our mission and parish have a long and recognized tradition of welcoming tourists and travelers. We try to help with their emergency needs when away from home. We do this through frequent masses during the tourist season and extending hospitality. We also provide support to needy and homeless travelers. We are a non-denominational Bible based Christian Church united by our love of Jesus Christ. We welcome all to join us: family, friend, traveler, hikers, riders, one and all! "But grow in the GRACE and knowledge of our Lord and Savior Jesus Christ. 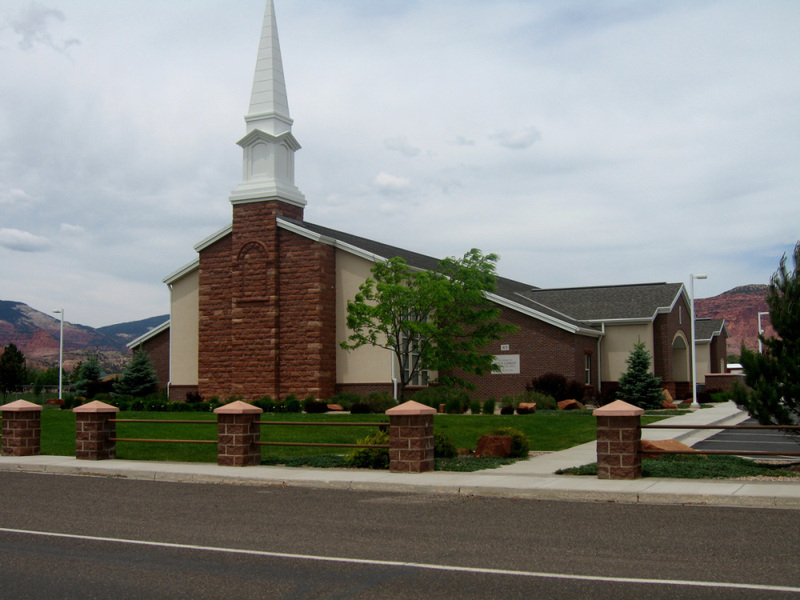 To Him be the glory both now and forever" 2 Peter 3:18 66 West Main St. Torrey, Utah. New Bible Study Wed @7 PM and Sunday @ 9 AM. 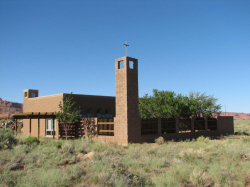 Worship Service Sundays @ 10 AM Pastor David Schuh (575-707-0168) gracechristianchurch@outlook.com.